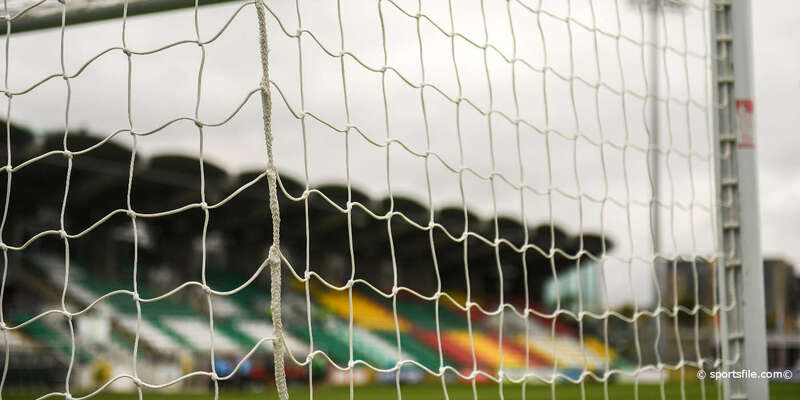 ﻿ Play At Richmond Park! 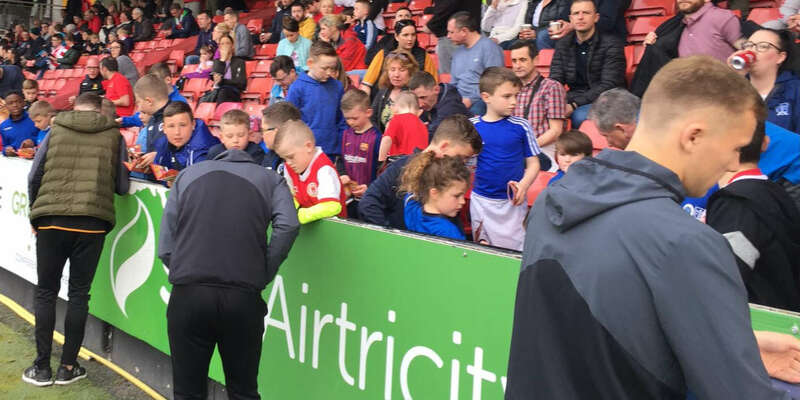 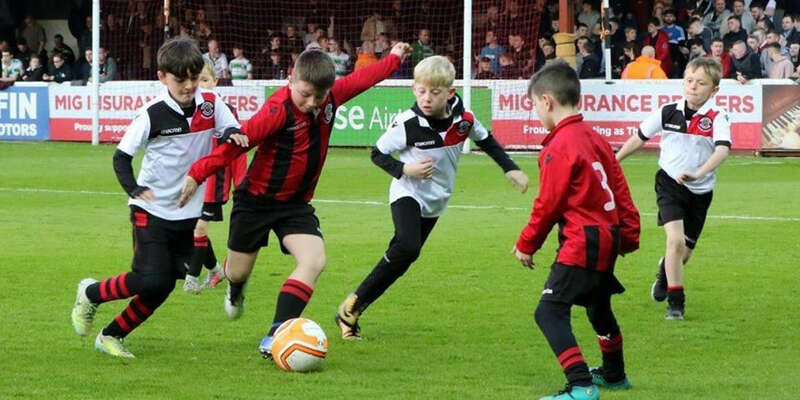 As part of our Saints in the Community programme we will be running half-time games during our home matches in the upcoming SSE Airtricity League season. 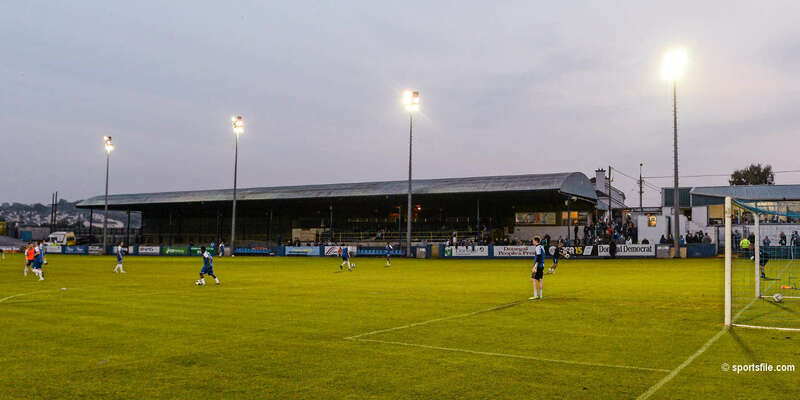 We have 18 home league games with Cork City the first visitors to Richmond Park on Friday, February 15th. 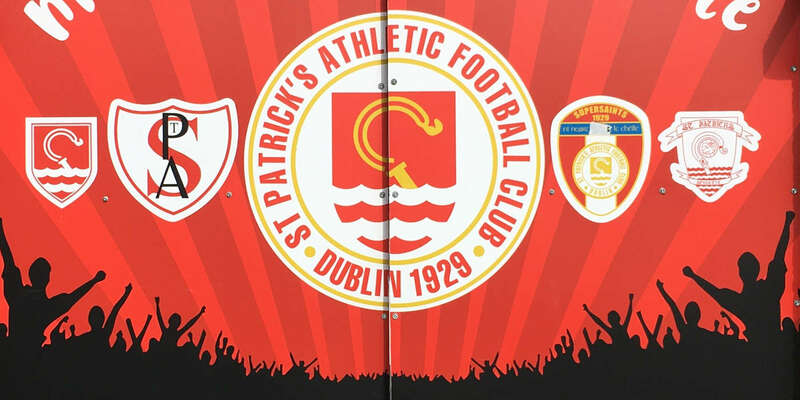 Please contact our Community Officer to submit an application or for more information: david.morrissey@stpatsfc.com | 01 454 6332.